He was once the undisputed heavyweight champion of the world. 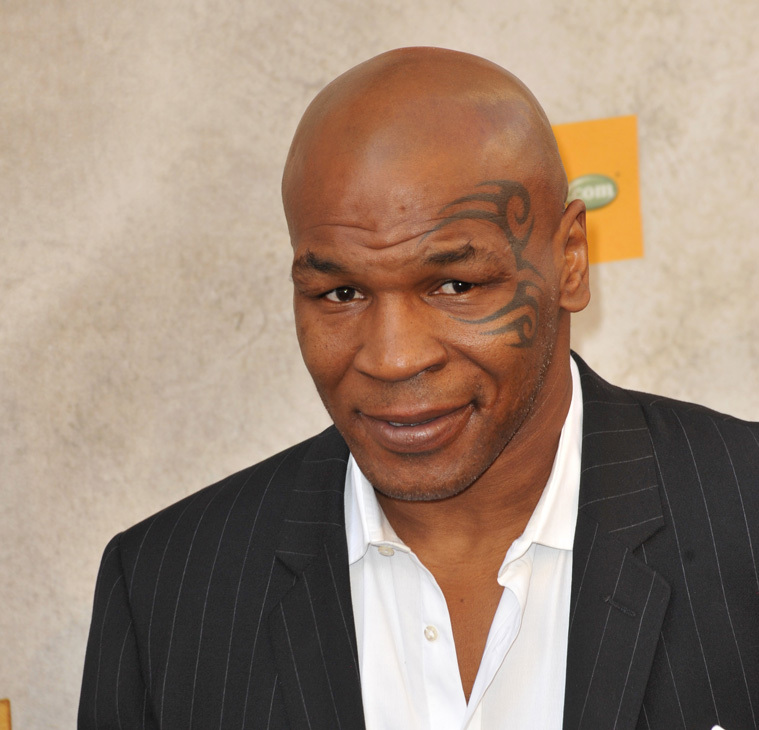 But former boxer Mike Tyson has built a career out of notoriety (cover your ears!) and unexpected turns in acting and entertainment (The Hangover movies). 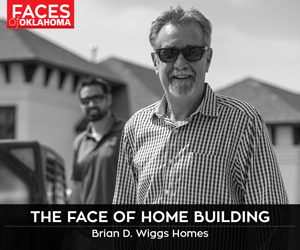 Next, he takes his one-man show from Las Vegas on the road and straight to the Hard Rock Tulsa Hotel & Casino, 777 W. Cherokee St., in Catoosa. Tyson delivers a knock-out show as he opens up about his life, career and his future plans. 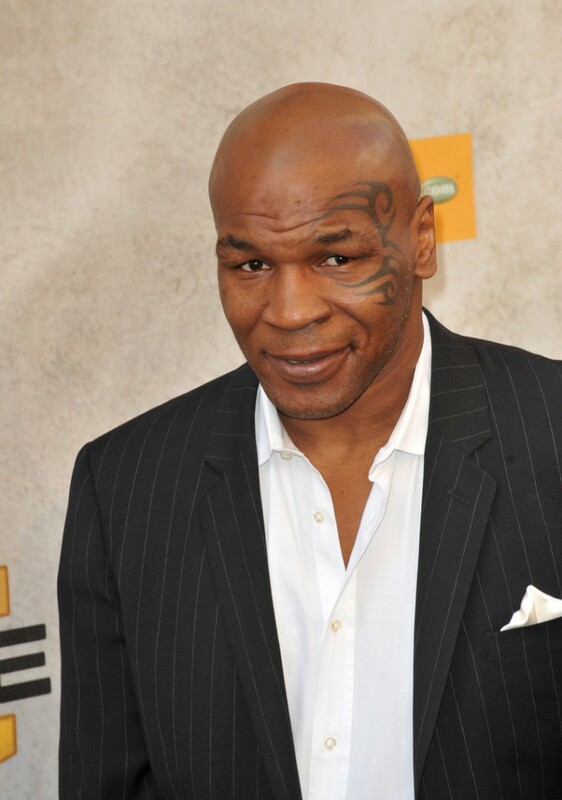 Mike Tyson: The Undisputed Truth Live On Stage, starts at 8 p.m. Thursday, Nov. 20. Tickets are $60-$75, available at www.hardrockcasinotulsa.com. The following night, Tyson will be present when his promotion company Iron Mike Productions presents a seven-bout card featuring Tahlequah’s Wes Nofire. Tickets to the event are $42 and up.